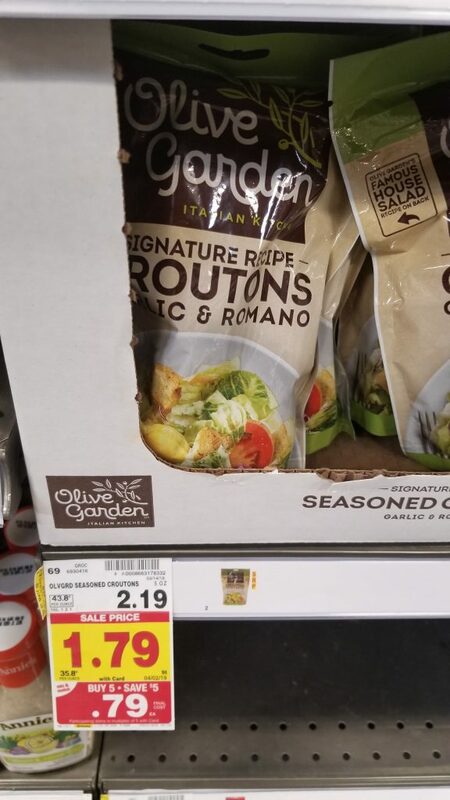 Olive Garden Croutons are on the mega sale. And, there is an ibotta rebate that you can use to save on them. I love these deals that all you need is to do is use your phone!